Back in September 2017, we saw the former IGA Market on Forbes in the Oakland neighborhood of Pittsburgh. The store had recently closed and even, from the outside, appeared to still be in business. I returned to the area in early 2018, and found that the sign had been removed. With that, it's pretty much impossibly to tell the building was ever home to a supermarket. 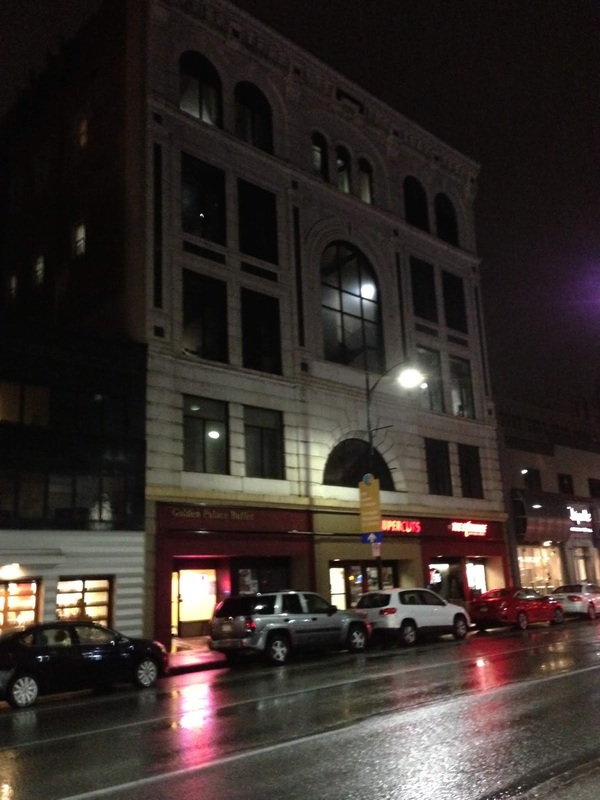 The store is at 3609 Forbes Ave, Pittsburgh, PA.